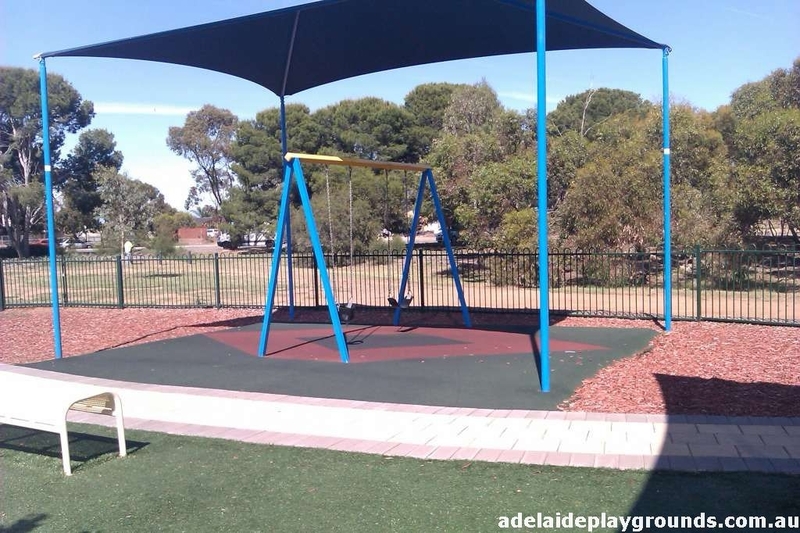 Great park in a country feel location. 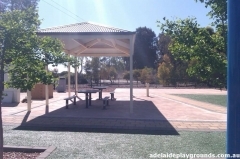 Fantastic spot to take the family for a picnic with a nice undercover picnic table and chairs. 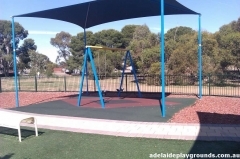 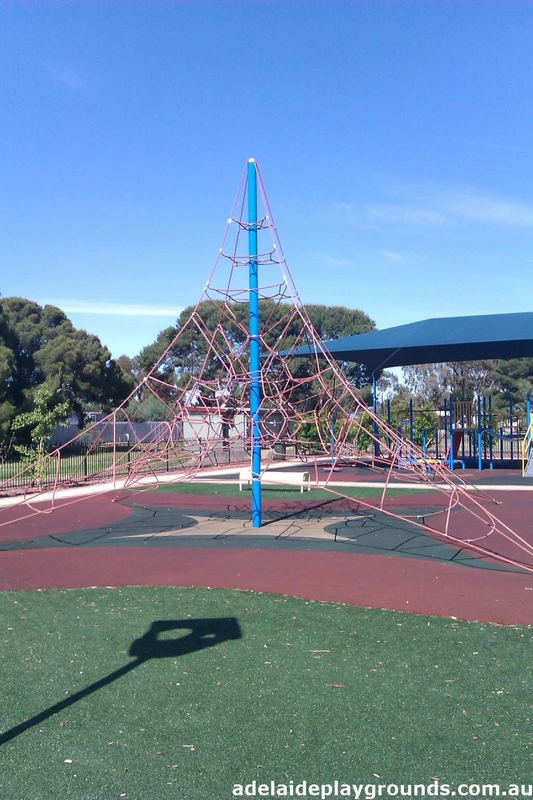 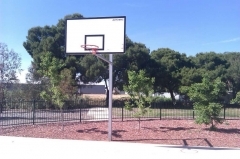 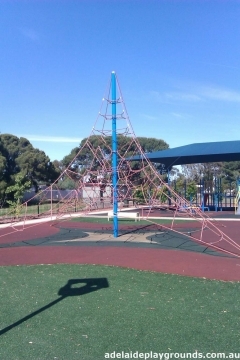 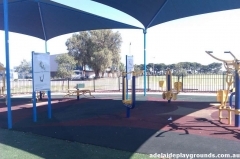 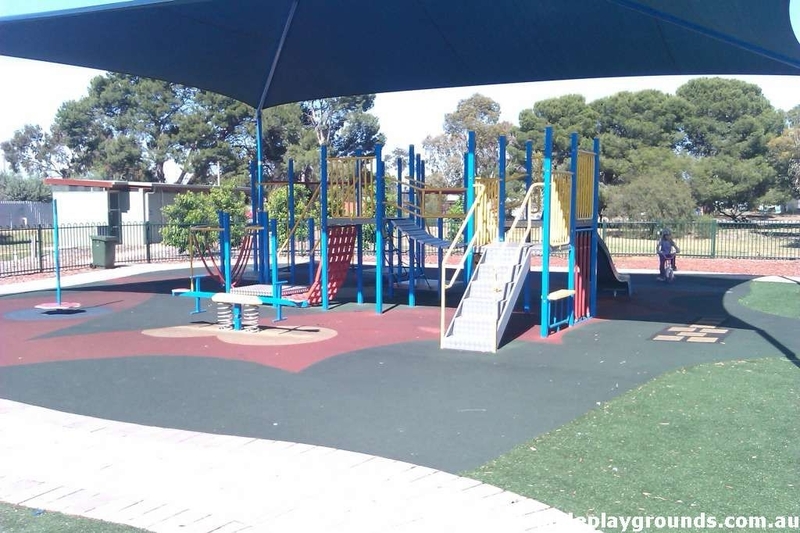 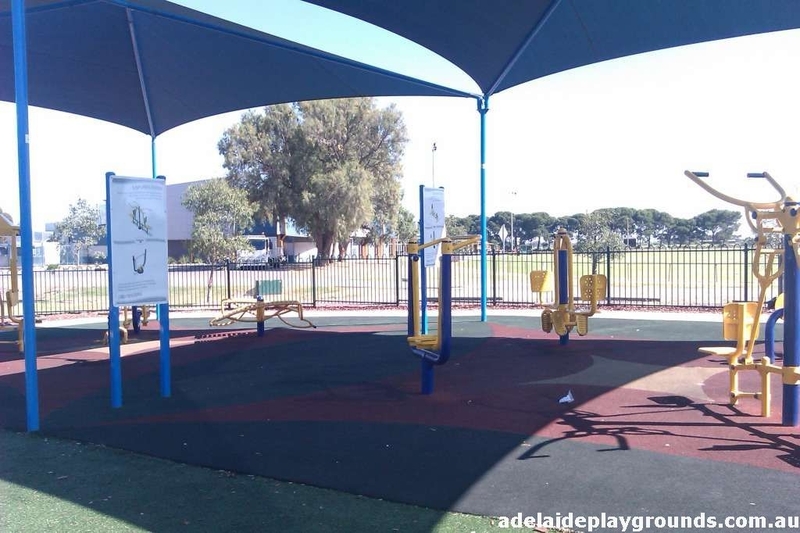 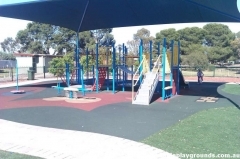 The fully fenced area gives you peace of mind and there is a variety of activities from basketball to climbing and there is also an outdoor gym. 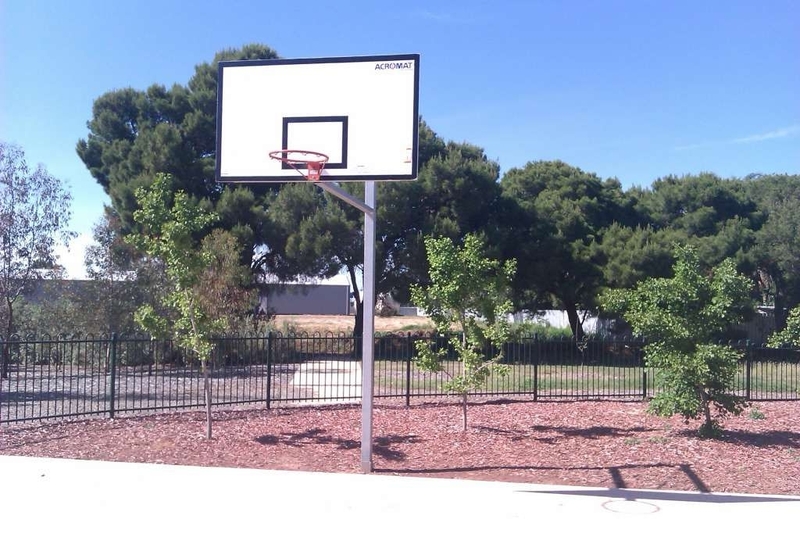 The oval provides for large ball games and there are tennis courts available too.